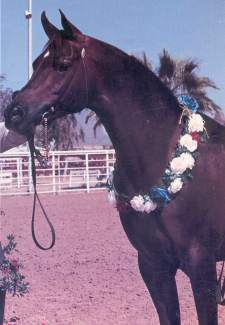 Shalana's sire is Vooo Doo, a Region VII champion halter stallion, Scottsdale Top 6 winner, Egyptian Even top 10 winner and numerous other wins to his credit. 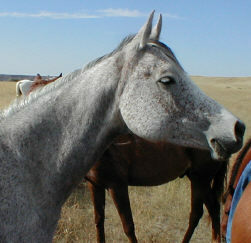 He stands 15.2 hands, is a stunning liver chestnut with a wonderful disposition. 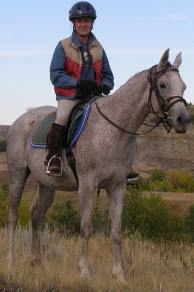 He has also been shown very successfully in dressage and driving.